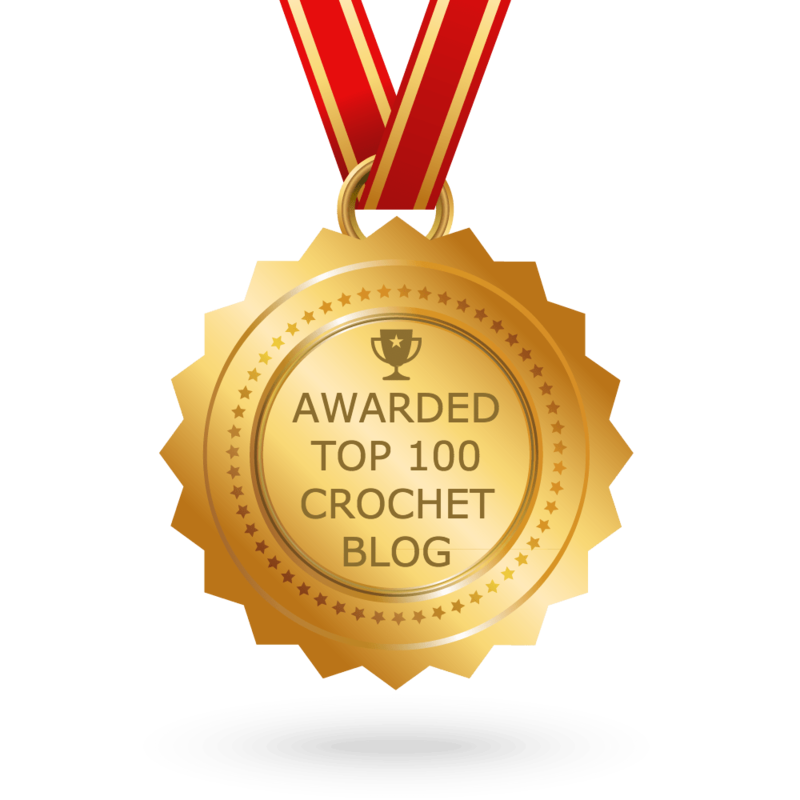 What is crochet gauge? Your crochet gauge refers to how many stitches, or pattern repeats, across and how many rows will fit into a 4″ X 4″ square. If for some reason the pattern repeat won’t fit into a 4″ square the designer will try come as close as possible to that size. More than once I’ve had the question asked, “My gauge doesn’t match what the pattern says. Does it really matter?” The quick answer to that question is yes. Here’s why….. I used to be the biggest offender of “I don’t check my gauge” fan club. Everything I made looked pretty close to the pattern, so I didn’t think it mattered. Then came the day I decided to make a vest for myself. (remember I had never checked my gauge before). Let’s just say the sweater came out small enough to fit my 8 year old daughter. It was at that point that I changed my thinking about whether I needed to check my gauge or not. It IS important! I ended up going up 2 hook sizes, and when I still couldn’t match the gauge I ended up making a large, just so I could have it fit like a medium. How can I fix my gauge if it doesn’t match? If your gauge swatch comes out bigger than a 4″ square, try using a smaller hook. If your square is smaller than 4″ square go up a hook size, sometimes even two sizes until you can get it to a 4″ square. Note: At times the gauge swatch may vary from 4 inches squared. This is usually if the pattern calls for a set of stitches. They will use the closest measurement to 4 inches. Example: 2 pattern repeats = 4.5 inches ….or something similar. I recently tried to match a gauge swatch, just to prove my point. It was supposed to be a given number of stitches, by a given number of rows to fit into a 4″ square. The picture on the right is my first attempt. The picture on the left is what the 4 inch square actually looked like. It took me more than one attempt at finding the right hook size, and then being able to loosen my grip just that little extra bit to make it perfect. Try it! You may be surprised at what you find. Another great resource with visuals on why you need to check gauge is the article Why to Check Your Gauge: A Comparison by Sincerely Pam. Ok, You’ve made me a believer. I used to be a believer in the “don’t check gauge” group. I still struggle with gauge though. I see the importance, but more than once I’ve purchased a pattern from an Etsy seller only to find that no matter what I do I cannot match their gauge. Even when I get it close I make the item and it looks terrible (too long, too wide, etc). Sometimes the pattern isn’t worth the effort to get the gauge.